2017 marks the 50-year anniversary of the 1967 Summer of Love in San Francisco. It was an era that celebrated hippie love and freedom in Golden Gate Park and the Haight-Ashbury neighborhood. We worked with The San Francisco Travel Association to create an out of home campaign in other cities to encourage tourists to visit SF during the anniversary. The concept came to life when we looked through old photographs of flower children and hippies dancing in the park. We noticed how both hairstyle and sunglasses really made a statement of the time period and showcased everyone’s individual flair. The illustration style and typography are based on the psychedelic Fillmore concert posters. 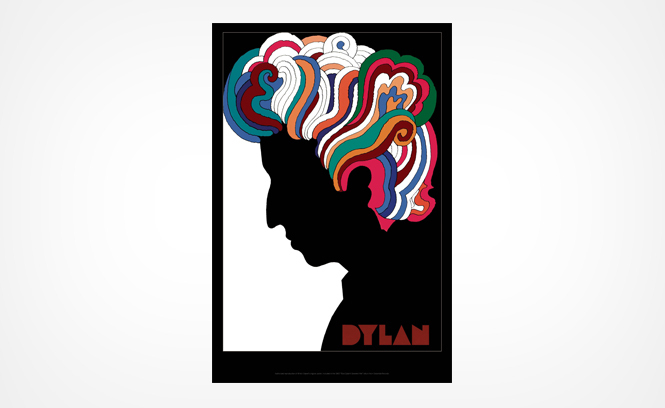 We also drew inspiration for the characters' hair from Milton Glaser’s iconic Bob Dylan poster. By combining vibrant color gradients, loose hand-drawn elements, and groovy type we blended old and new and created this set of posters that capture spirit of the 60s. We created a Summer of Love 50th anniversary logo that the San Francisco Travel Association (SFT) could use to brand event collateral and partnerships. We wanted to design a mark that felt like a modern take on a 60s logo. We struggled with the legibility of many psychedelic typefaces and ended up hand drawing this one based on classic letter forms. We kept it on brand by using the SFT brand orange and incorporating the Golden Gate Bridge icon. The rainbow arches on top symbolize the colorful and open spirit of San Francisco. Working with the California Historical Society, we were able to browse archives of typography and poster art from the 1960s. 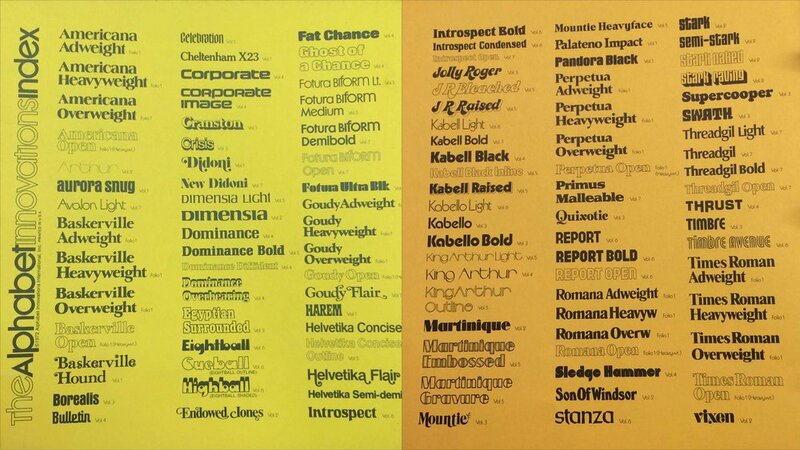 We scanned through old issues of The Oracle, a 60s countercounter newspaper in San Francisco and studied type catalogs from Dan X. Solo of Oakland, CA. We wanted to create authentic designs and that harkened back to that free-spirited era.